A federal judge has rejected a proposed citizenship question for the 2020 Census. John Bender reports, Rhode Island communities were among the plaintiffs in the suit. Central Falls Mayor James Diossa cheered the ruling by U.S. District Judge Jesse Furman. The city is among the plaintiffs in the suit, along with Providence and the state of Rhode Island. The judge for the Southern District of New York ruled that Commerce Secretary Wilbur Ross had not followed the Administrative Procedure Act in adding the question to the Census. 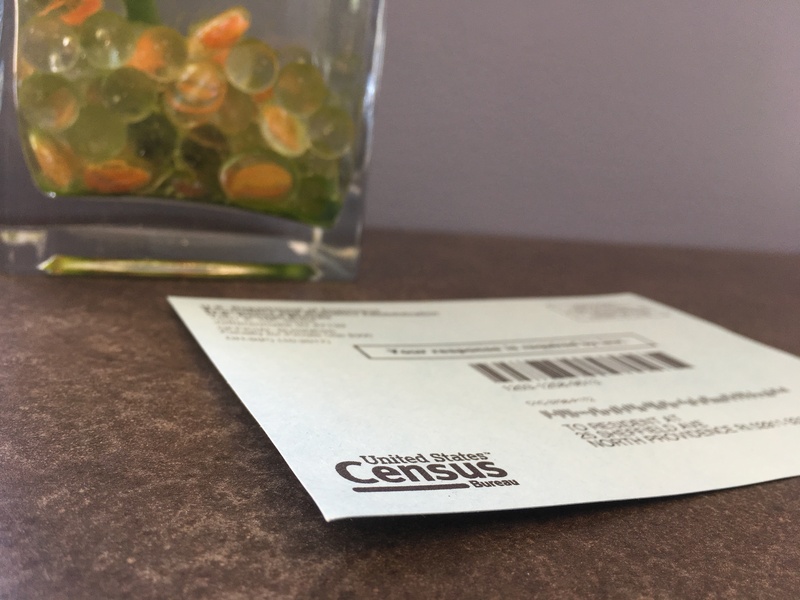 Providence County was the only place in the nation where the Census was tested in 2018. The area is home to large immigrant and undocumented communities. Local officials are concerned that if the citizenship question is included, those communities won’t complete the survey in 2020 out of fear, affecting an accurate count of residents. Mayor Diossa expressed concern that undercounting the population would cut federal funding to local schools, health centers and infrastructure. “But also from a municipal perspective we want to know how many people are living in our communities making sure we can provide basic services to our residents,” Diossa said. And the count also affects representation in the state’s General Assembly, said John Marion, director of the good government group Common Cause RI. “If the citizenship question remained in the Census, cities like Providence, cities like Central Falls, cities like Pawtucket, might be under-counted and lose representation in the General Assembly,” Marion commented. A related lawsuit alleges that the question violates the constitution. Marion said the procedural ruling may hold up better, if the Trump administration appeals the decision. “Actually the procedural one is probably a more sound victory because it’s less likely that the Supreme Court – when this is appealed to them – is going to weigh in on this procedural question,” Marion said. If the Supreme Court decides to hear an appeal, Marion predicts they’ll rule on the case by June of this year.